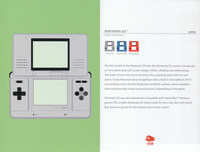 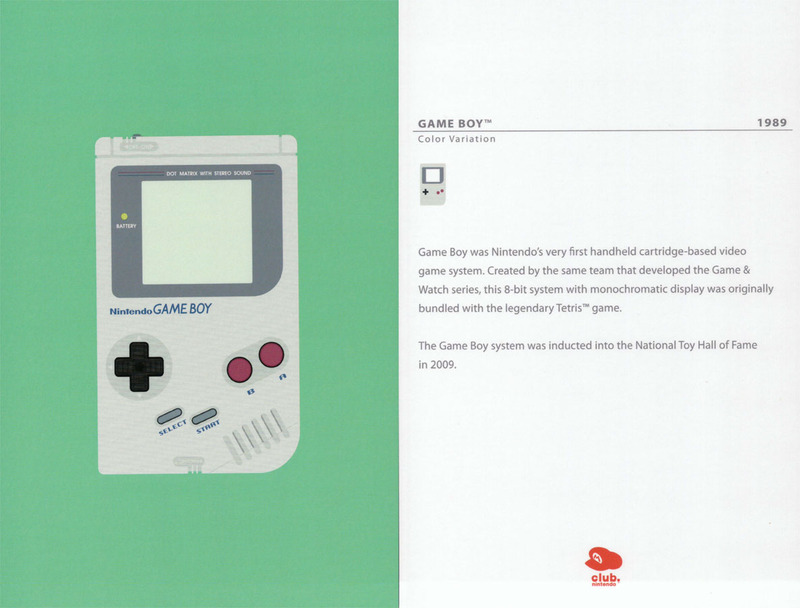 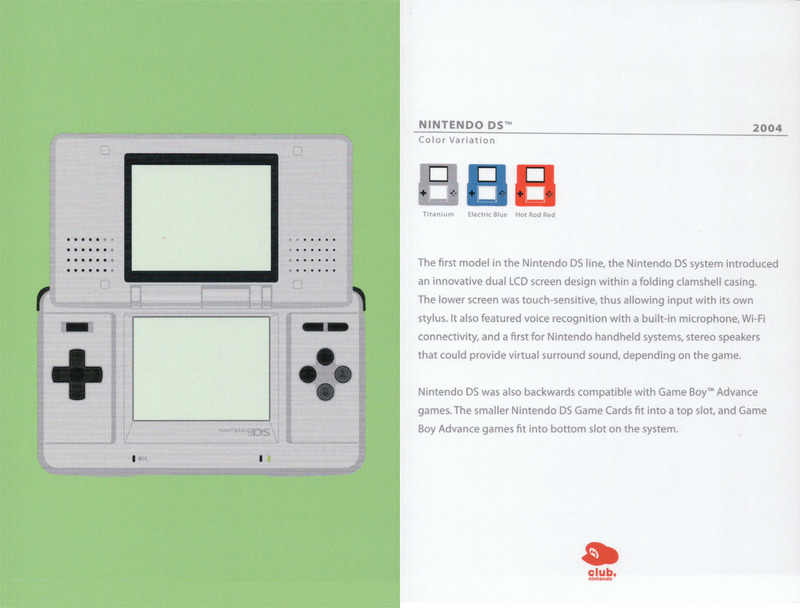 Did you know that Nintendo’s history in the handheld gaming business actually extends back about five years further than its history in the home console business? 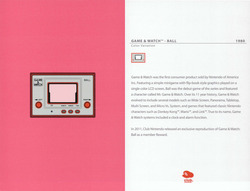 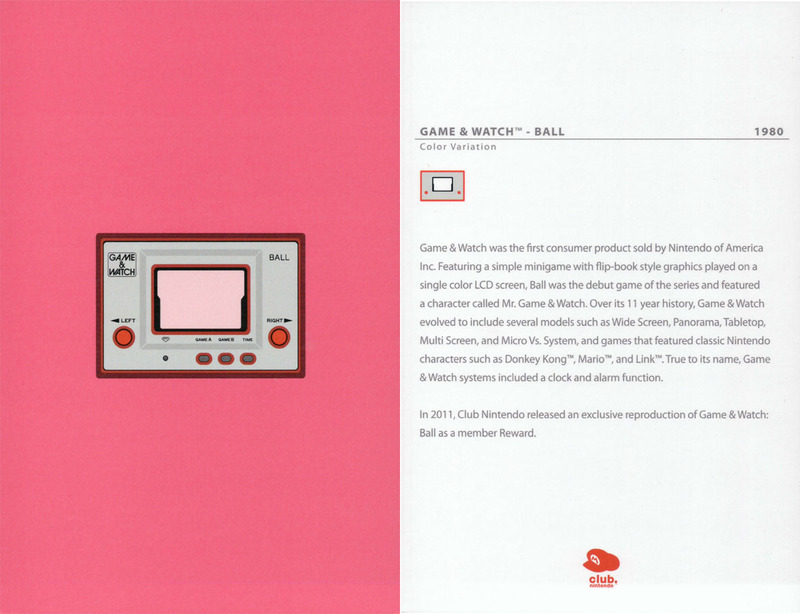 Well, Club Nintendo’s latest reward would have told you that the Game & Watch, a LCD-based handheld system, actually came out in 1980! 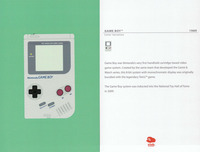 That’s before the original arcade Donkey Kong! 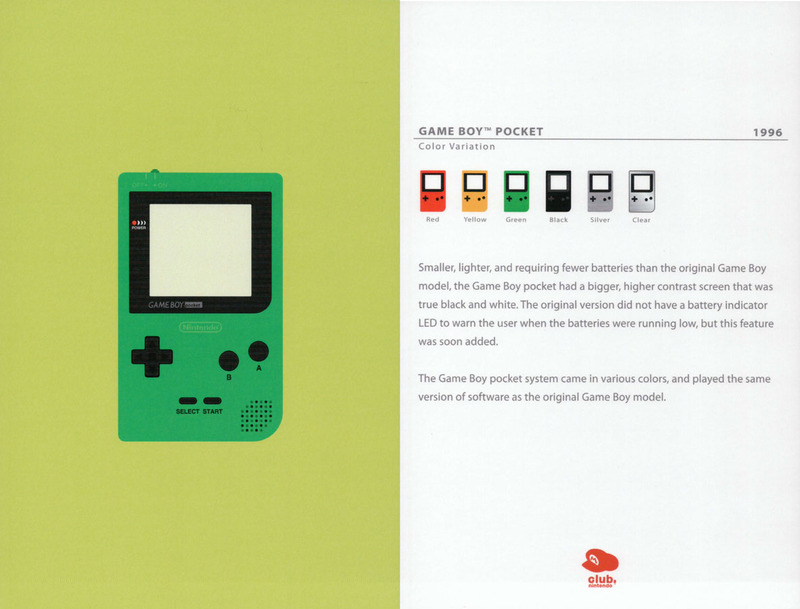 Which of Nintendo’s legendary handhelds is your favorite? 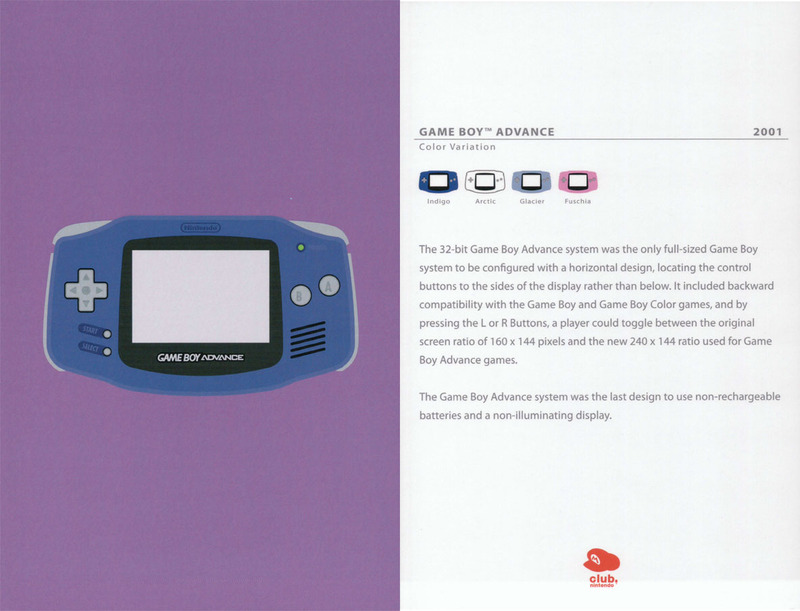 I can never really settle on one, but I keep going back to the original Game Boy Advance. 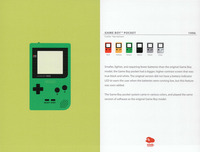 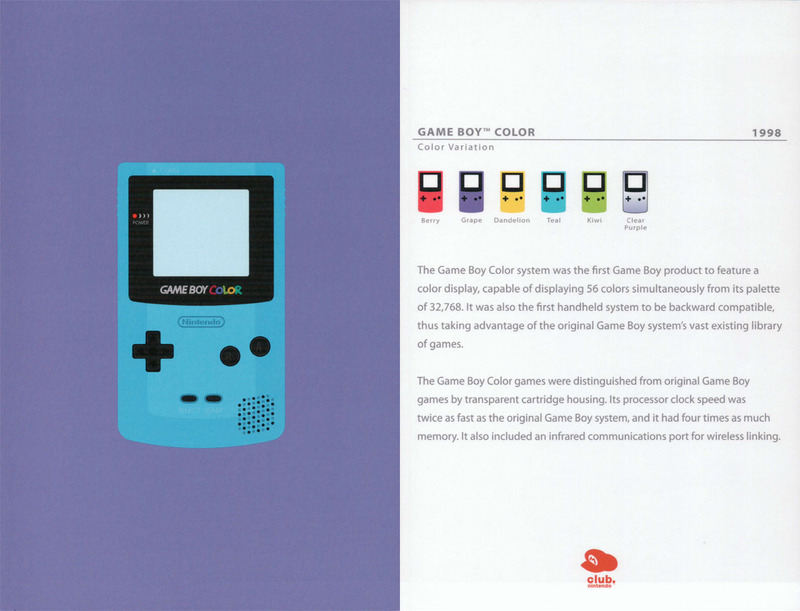 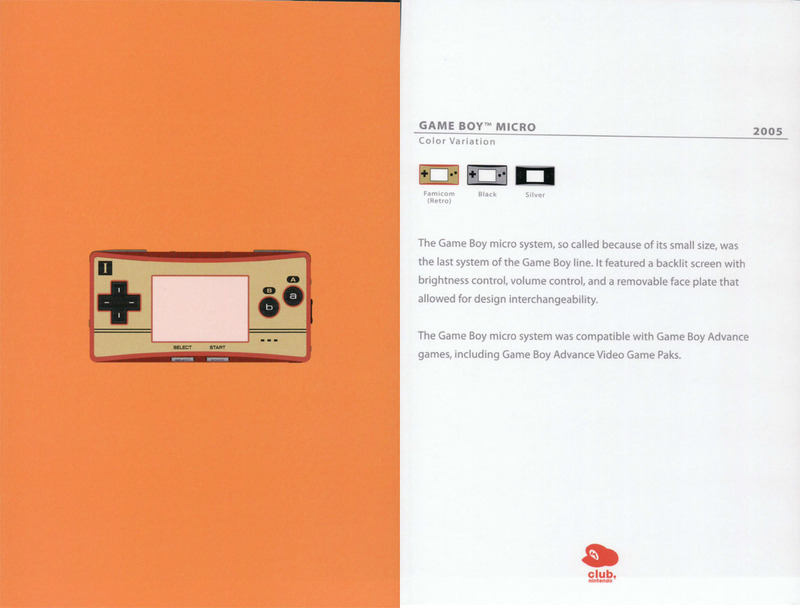 Its form was nearly-perfect, a sort of middle ground between the simplicity of the NES controller and the original Game Boy plus a wider centered screen and shoulder buttons borrowed from the Super Nintendo. 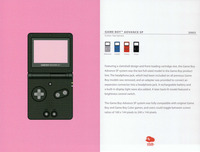 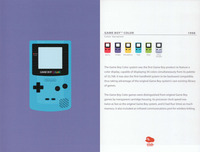 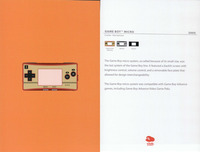 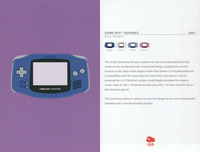 The games that appeared on it were pretty good too – from the Mario Advance upgraded ports to unique gems like F-Zero Maximum Velocity, Golden Sun, and the Mario & Luigi series. 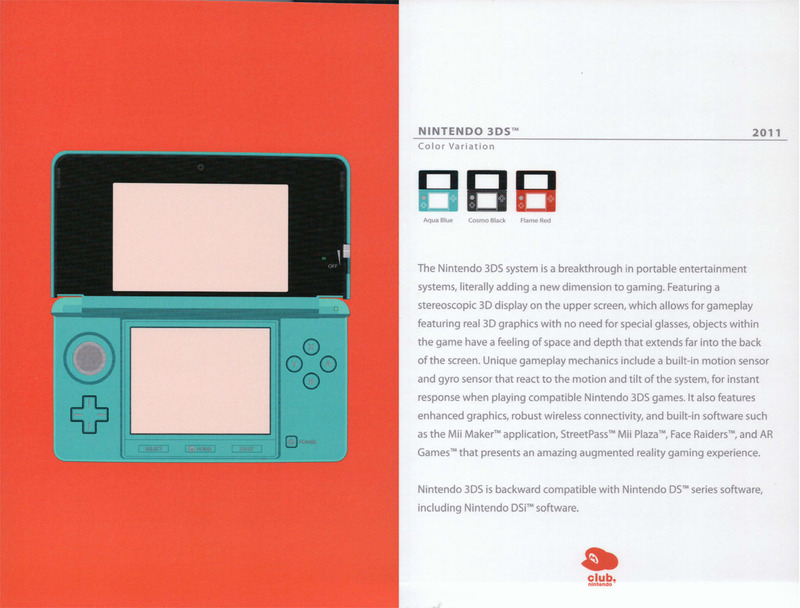 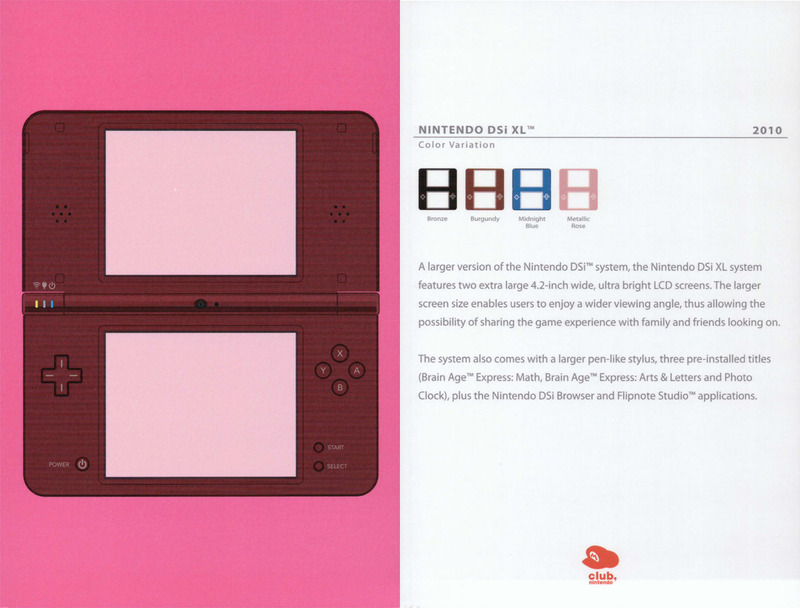 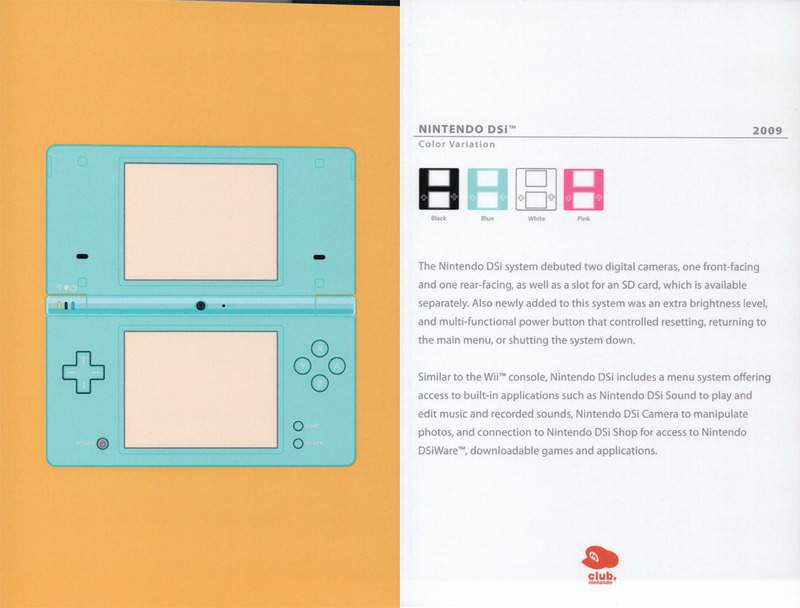 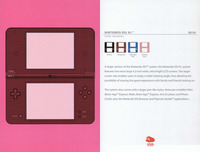 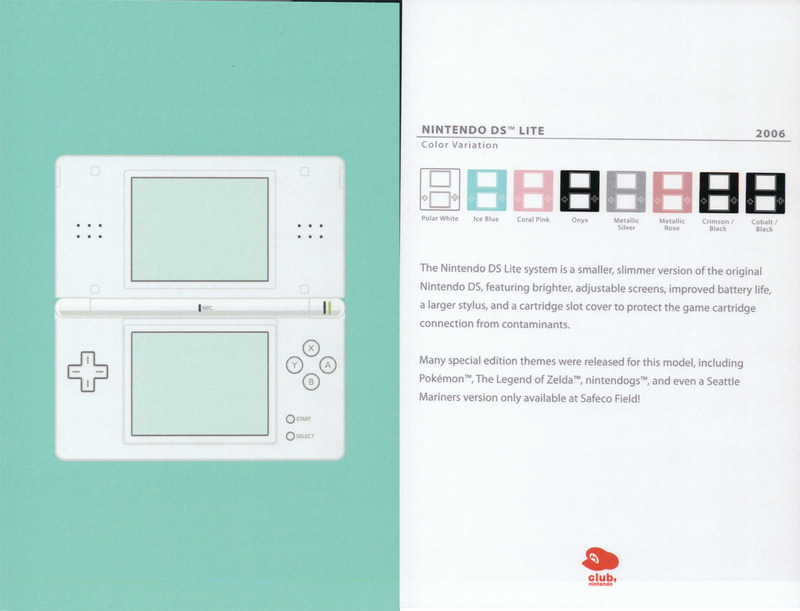 The only thing that was really missing was a proper backlight – the likes of which we never really saw until the Nintendo DS Lite. 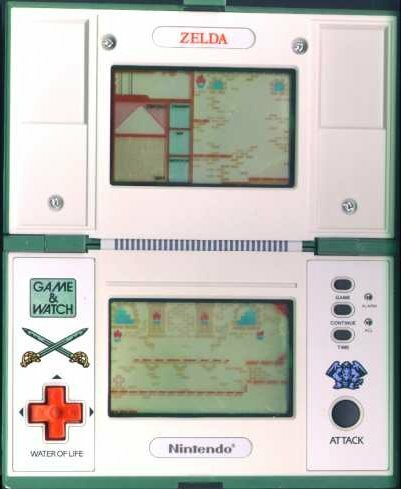 Share your handheld memories in the comments section! 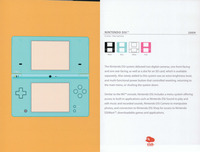 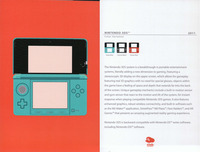 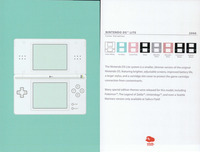 And, of course, if you’re a Club Nintendo member, check out the rewards at the Club Nintendo website!